But I digress my friends, I have many things to tell you, firstly you are looking at my brand new blog on my brand new website! 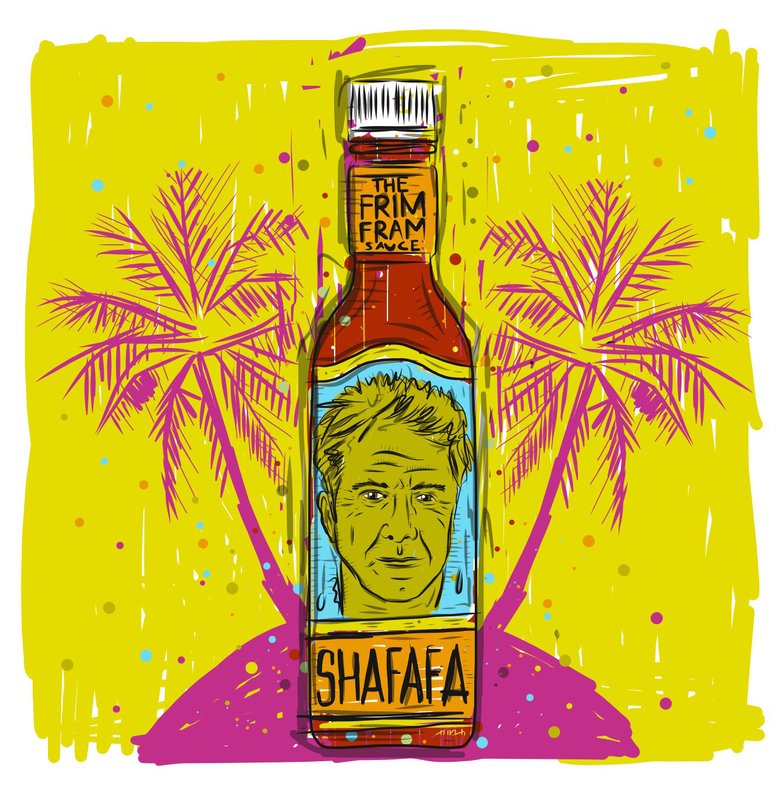 Designed and created by the excellent Mr Chris Burrows. You can find him here http://cburrows.co.uk and commission him to do amazing work for you. In other exciting news I discovered that I have started sprouting grey body hair. My destiny is progressing at pace and the mantle silver fox will soon be mine. Life has carried on much as when we last spoke, I have become the cat man, my two felines Frida & Diego continue to rule my daily routine, waking me up at 4am, running up vet bills faster than Kanye West in a champagne bar and conducting their lives in a way that defines the dictionary definition of the word ‘buffoonery’. But let’s be clear, my cat passion extends only as far as my own Felis catus, there are a huge number of moggies living on my street and even now as I type this I have just witnessed a full on brawl through the window, two cats locked in a battle that resembled Prince Barin and Flash Gordon fighting to the death on the spiked and blood soaked duelling disc of Sky City. My love for Timothy Dalton knows no bounds, but that is a blog subject for another time. The above sentence may not make much sense to you, but my cat Diego just typed it by walking across the keyboard, I can only assume it’s a secret message for his digital hairy brethren. I just hope it’s nothing inflammatory about dogs. It’s Sunday which means I have to commence the ironing, a task made infinitely more enjoyable by the Desert Island Discs archive which I listen to whilst I assassinate the creases in my trousers. One of my favourite episodes is the Les Dawson interview, in which he didn’t give one serious answer all the way through, the man was a genius. You could get lost in the BBC archive for years and emerge looking much like Robinson Crusoe, craving baked beans and Steven Tyler’s Instagram feed. 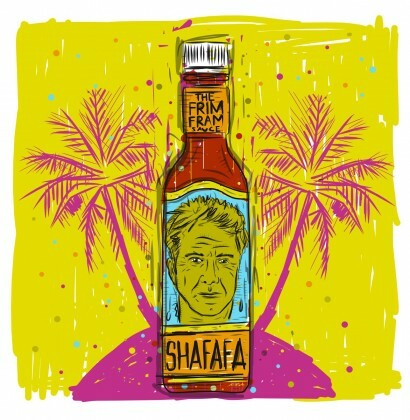 Another great listen was Dustin Hoffman’s Desert Island choices, notable for his obsession with The Frim Fram Sauce and Shafafa. Anyway the steam iron needs turning on and my short shorts won’t iron themselves, I’m sure one day in the future, we will have self cleaning trouser that never crease, talking canines that will finally solve ‘science’ and foil suits with microwaves in the pockets so that we all become walking kitchens , but until then I must away to the task in hand and let the soft lilting theme tune Sleepy Lagoon composed by Eric Coates whisk me away to my own laundry desert island.